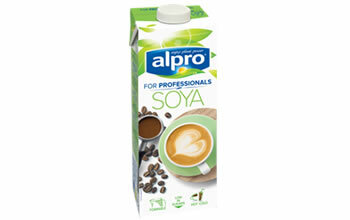 Alpro Coconut ‘For Professionals’ is specially formulated for the professional baristas. 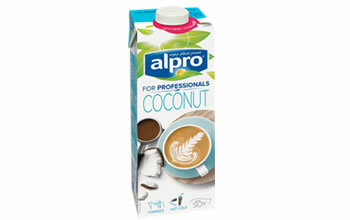 Coconut adds a subtle flavour and the drink ensures easy workability and high quality microfoam, which allows for great latte art whilst offering your customers a refreshing taste sensation. 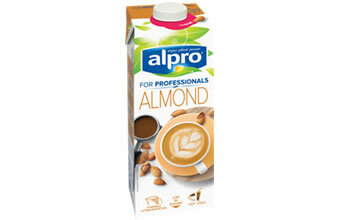 Alpro Coconut ‘For Professionals’ can liven up your menus and is perfect in lattes, smoothies or shakes. 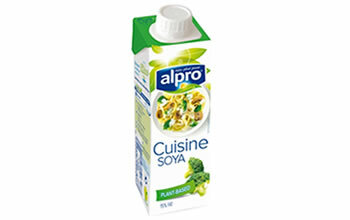 Versatile and flavoursome, you can use this 100% plant-based alternative to single cream anywhere you would use its dairy equivalent – perfect for pouring on desserts and in everyday cooking.